Since my earliest childhood soccer has always been my passion. No matter how hard the shot, how dangerous the flank, I was there to stop it, the team could always rely on my solid, rock-like qualities. An attitude that paid off for me at the age of 18, when I signed my first contract in the 3rd Bundesliga and my dream of becoming a professional goalkeeper came true. 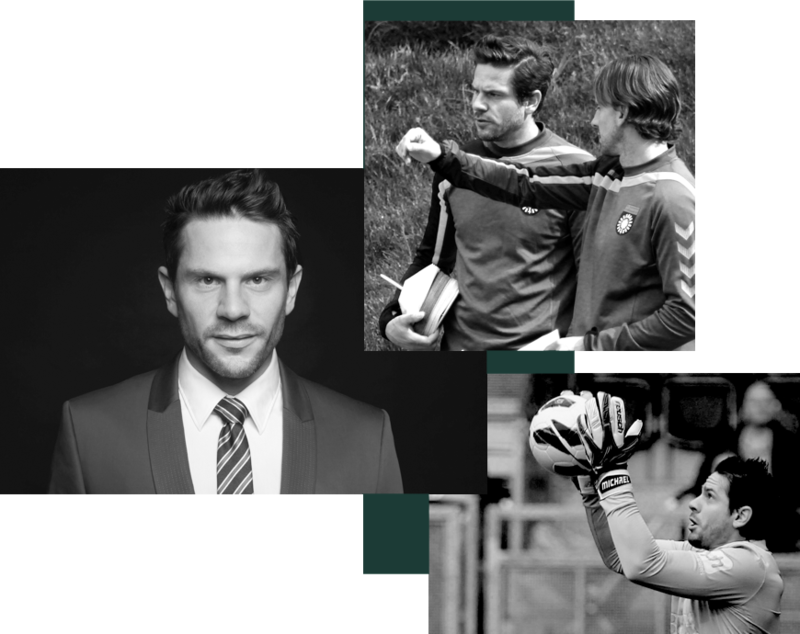 After almost 20 years as a professional goalkeeper, after successful stages in the 2nd Bundesliga, after four ascents and over 300 league games, I decided in 2015 to shift my commitment to my second passion, the financial world. With the background of a family in banking and tax consulting business, this topic had always been of interest to me. In addition to my professional sports career, I successfully studied marketing with focus on business administration, completed trainings and further education as a financial and asset consultant. I feel very fortunate having laid down the tracks at an early stage to successfully living and promoting two very different passions. At first glance, soccer and finances seem like very contrary topics, but in reality they closely interact with each other from the very start. Through my own career my awareness for opportunities and risks have sharpened and I know what’s important in professional sports. I know how important it is to take precautions and invest in insurance plans, to stay healthy – both in a physical as well as in a financial way – and last but not least to have a blueprint for „the time after“. Today I am happy to pass on the knowledge that I have gained through many years of experience in professional sports to the next generation of professional athletes. This knowledge is also the reasons why I created the “FINGES Liga” – a holistic concept that really and authentically caters to the needs of the players instead of just being another player agency on the market. Because a passion always remains a passion and an athlete an athlete, I could never fully withdraw from professional sport. This is why, even after my retirement in the Bundesliga and working as a financial consultant, I still loved getting involved on the soccer field as a goalkeeper coach from time to time. Currently I am even actively supporting the goalie team of SpVgg Unterhaching. This way I can still breath the cabin- and the soccer field-air from time to time and remain close to players and their issues. For me this is the ideal combination of both worlds I now play in. 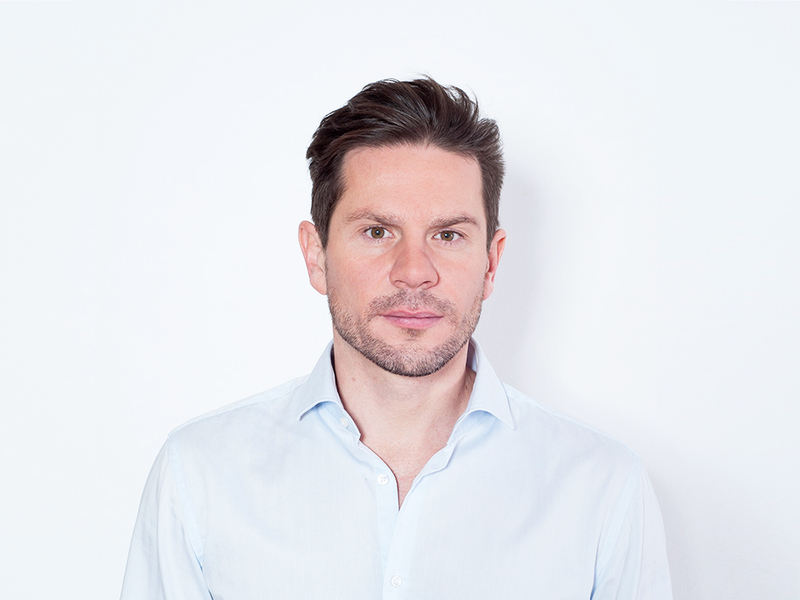 Michael does not only meet his clients on an equal footing, as a coach, a consultant and a professional athlete, mutual acceptance and appreciation are the basis for everything he does.